Achieving high passing grades tends to be the main focus throughout tertiary education for most students. However, between countless sleepless nights and an abundance of exams/assignments, students’ bodies are constantly exposed to high levels of stress, typically resulting in lower levels of productivity. Luckily, there are a few small lifestyle tweaks students can make to offset the negative effects of stress and increase productivity. In fact, an article published by Livestrong outlines the direct correlation between maintaining a healthy diet and achieving higher grades. 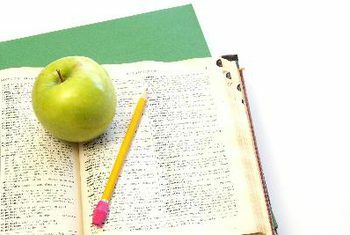 From increasing a student’s focus to a generally healthier diet resulting in better energy/attendance, there are countless reasons consider a healthy diet as a student. For those long sleepless nights (and serious finals cravings) we have created a list of both healthy and delicious snacks, perfect for your next study sesh. 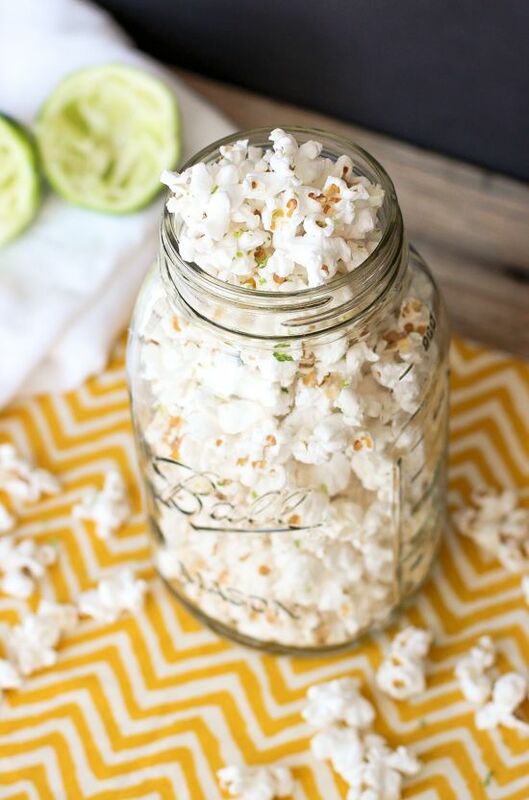 With only two ingredients – kernels and coconut oil, this simple snack is perfect for when you’re craving something crunchy mid studies. Best of all, you can easily customize it to your taste buds with various spicing options (my recommendation is chilli powder, lime powder & salt). Do you crave chocolate when you’re studying? If so, try this delicious recipe for home made peanut butter cups. 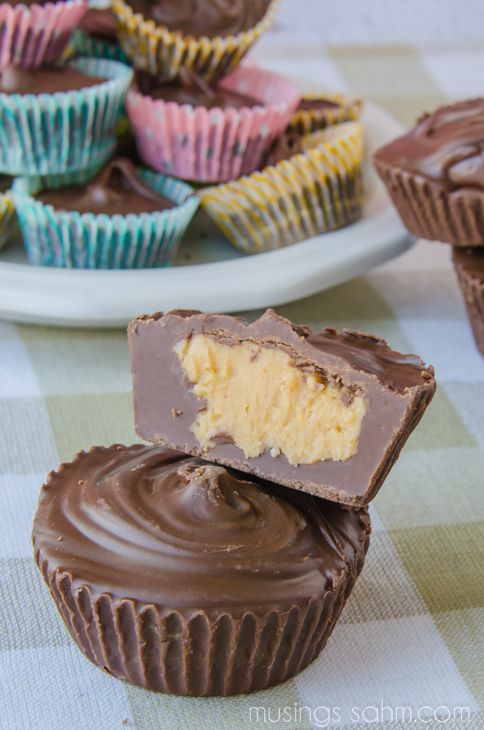 By using milk chocolate and natural peanut butter, you will fill the sugar craving AND avoid the notorious post-junk food crash. More into cheesy snacks? Don’t worry – we’ve got the perfect healthy supplement for that too. 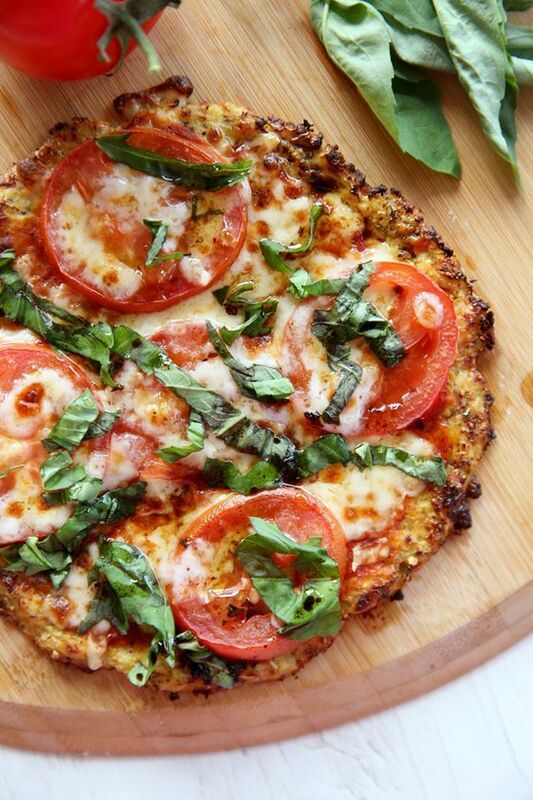 Instead of ordering pizza, try making your own cauliflower pizza crust. 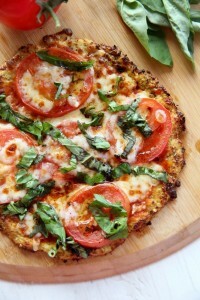 This recipe, although slightly more labour-intensive, is incredibly delicious and healthy. Avocado is everyone’s favourite superfood. Next time you’re studying and lacking energy, try cutting up avocado and eating it on a rice cake (or pumpernickel bread). Not only is this snack lighter than eating an entire sandwich, but it will also keep you full while simultaneously supplying your body with tons of healthy fats. Get this (and many more) recipes here. Feeling like a quick fix? 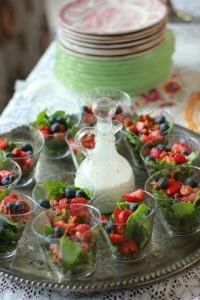 Try cutting up some strawberries, spinach, & cheese, and make your very own mini salad! 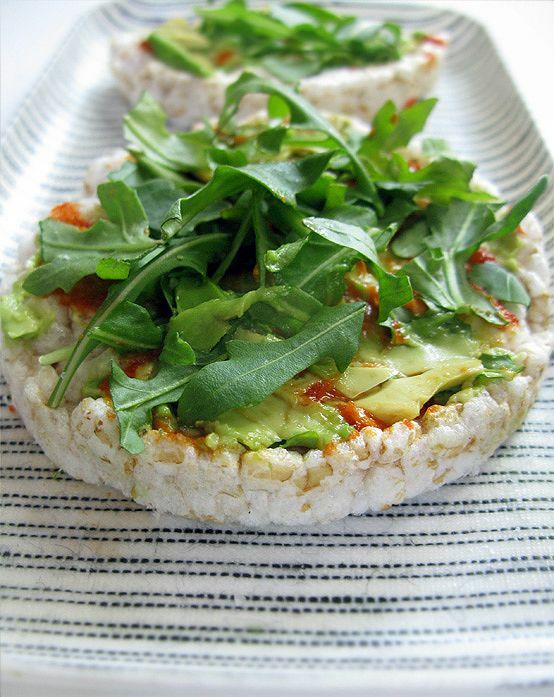 This snack can be dressed up/down as you like, and will fill your body with tons of healthy nutrients to keep you awake and focused. Get tons of mini salad recipes here. Which recipes will you try out? 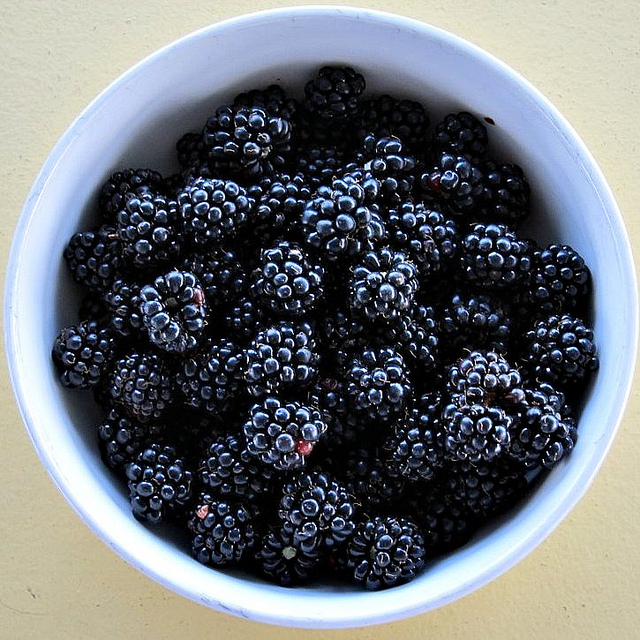 Did we miss any of your favourite healthy study snacks? Let us know your thoughts and preferences in the comment section below.